Wondering about a viable replacement for your stock smartphone earphones? Consider these IEMs for your daily use. If you like taking your music on the go on your smartphone or portable music player, you may have encountered a few speedbumps with your stock earphones. A lot of these have round cables, which are frustrating to stow away when not in need because they knot themselves. And then there are times when your stock earphones are just not making it for you in the sound department, be it the lack of bass or not enough brightness. Fortunately, Kitsound has released the Mini IEMs, designed to give a little bump up from your usual stock earphones and for its price of P390, is easy on the budget. Like any Kitsound product, the Mini IEMs are solidly-built. As far as earphones go, the Minis keep the externals simple to focus on the tech inside to give you good sound. 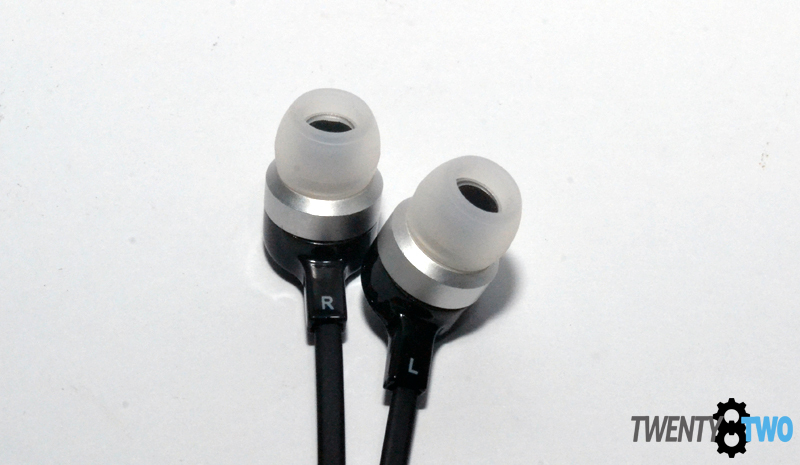 The pack comes with extra earbuds that you can pop in the monitors depending to comfortably fit in your ears. the buds are soft and rest snug when the right one for your ears are put in, and manage to block out a decent amount of external sound, which I found really nice. 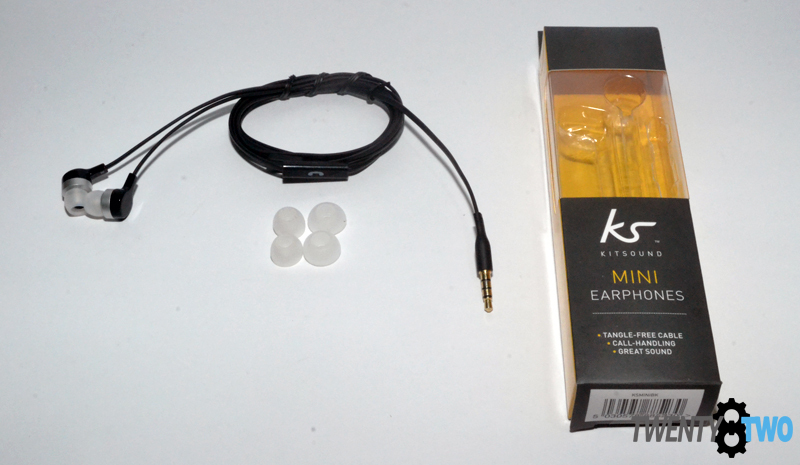 The Kitsound Mini IEMs are standard-sized in-ear monitors (IEMs) that come with flat cables like many popular (and more expensive) brands of earphones. In my experience, the flat cable concept works great in theory, but only if the cables are wide (as they are flat) enough. The Kitsound Mini IEMs are a little narrow, which contributes to some entanglement. If you’re used to round cables and how frustrating they are to store without some kind of cable management doodad, then these IEMs are a godsend. Most people that I know are bassheads, or just prefer the thump. If you are a fan of bass this might be the IEM for you. The Kitsound Mini carries a warm signature, which is what I prefer. It’s a bit odd for some tracks that I tested it on because the sound feels either bloated or compressed in a way. But the good thing is that the lows are good for the price and the sub-bass department is indeed better than I expected. When it comes to mids, the Kitsound Mini IEMs deliver. It’s noteworthy that for the price, these IEMs meet and go beyond expectations. When it comes to genres with more voices or those of an acoustic sort, however, the bass it delivers seems to swallow the voices a bit, and muddles acoustic tracks somewhat. After those tracks, I switched it up with AC DC’s ‘Shoot To Thrill’, and the concerns I noticed with acoustic tracks were gone. The Kitsound Mini IEMs’ soundstage does not really resonate but I will say that the separation was clear and came as a great surprise. On the overall, I recommend the Kitsound Mini IEMs for people who want something more from the usual earphones. 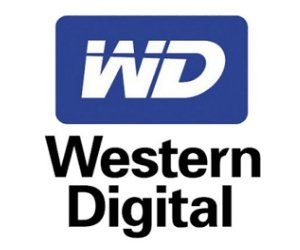 It’s comfortable, offers a decent thump of bass, and generally ups any song you play on your smartphone or media player.